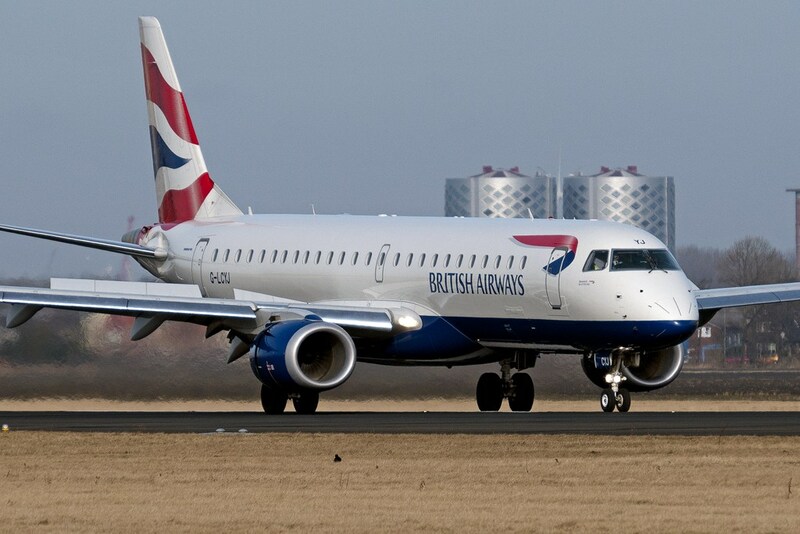 British Airways and China Southern Airlines have made the decision to continue their existing codeshare arrangement and have signed a MoU for the expansion of the contract. The expanded agreement will provide passengers of both carriers with an increased range of frequent flyer benefits, in addition to access to new destinations. The main purpose behind the codeshare is to enhance travel between the UK and China, one of the fastest Asian aviation markets. The UK-Chinese aviation market is expected to significantly grow, with a forecast of 18% more seating capacity during the summer season of 2019. By 2024, the outlook is that the seating capacity will grow five times in size. A total of nine carriers provide flights services between the UK and China, with four of them only recently becoming active players in the market, since 2017.